Nintendo has been hyping up Pokémon GO’s revenue potential at shareholder meetings these past few weeks, but it appears that even they have been caught off-guard by how well the game has performed in such a short time. Since officially launching on July 6th, Pokémon GO has already managed to claim the number one spot on Apple’s US iTunes free app chart (where it has also received over 29,000 reviews) and is believed to have achieved a similar level of success in Australia and New Zealand where the game was being tested. Furthermore, Pokémon GO has led to a 9% rise in Nintendo’s stock prices, caused local businesses to start capitalizing off its real-world location finder elements, forced regulatory commissions to issue warnings regarding the hazards of playing while driving and enjoys a dominant social media presence. Pokémon GO is so popular, in fact, that it may be some time before other countries get the chance to play it. 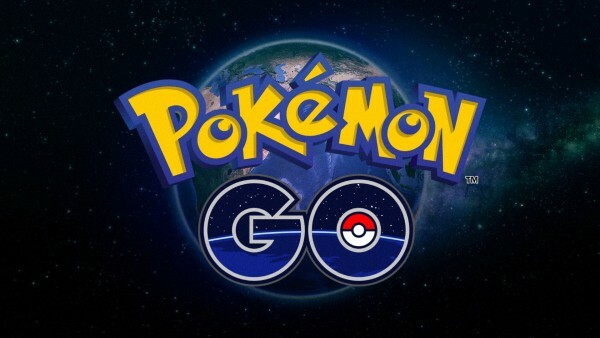 In an interview with Business Insider, CEO John Hanke of developer Niantic Labs noted that Pokémon GO’s current server overload issues have forced the project’s developers and publishers to temporarily put a hold on their plans to release the game in additional markets such as the United Kingdom and Japan. According to Mr. Hanke, these releases will be delayed until everyone involved with the title feels confident that the servers will be able to support the additional users. Although it is not uncommon for popular mobile apps to face certain technical difficulties when they first roll out, it is simply unheard of that a new game would become so popular that its developers must prevent further expansion of the title in order to ensure that it remains playable. Were it not for the fact that many users are still experiencing service issues and that internal reports within Apple suggest that the game was already setting revenue milestones within half a day of its release, you might even think that such a move is simply a marketing ploy. However, it appears that this augmented reality game all about letting users catch Pokémon in real life is indeed just that popular. Though we all eagerly await the final statistics regarding the game’s week one revenue and download numbers, it appears that Nintendo may have something of a phenomenon on their hands.